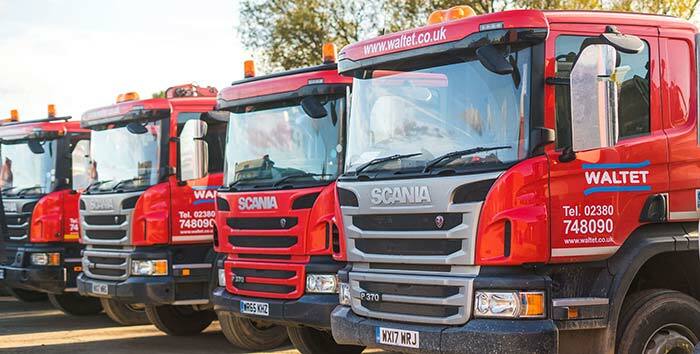 Waltet is a leading skip hire and waste recycling company in the South of England. 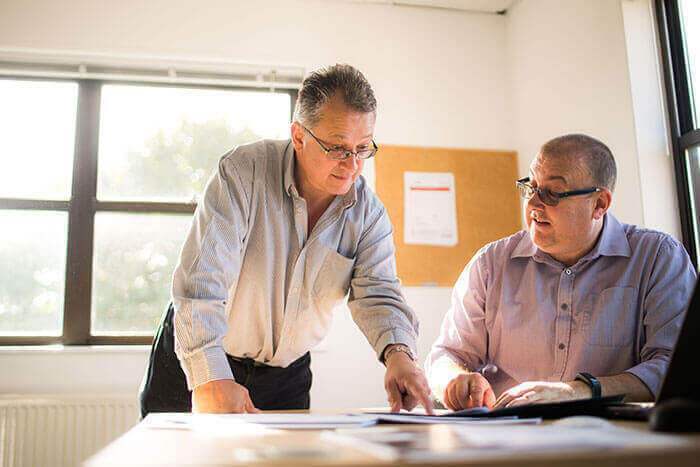 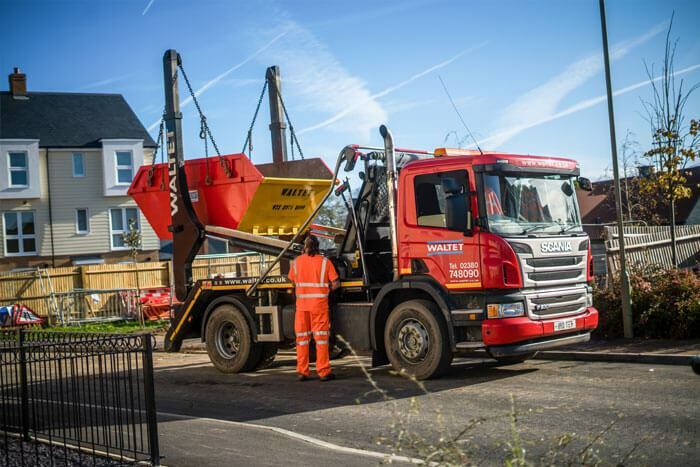 We offer a comprehensive and reliable skip hire service for residential, industrial and commercial clients across Hampshire and the surrounding area. 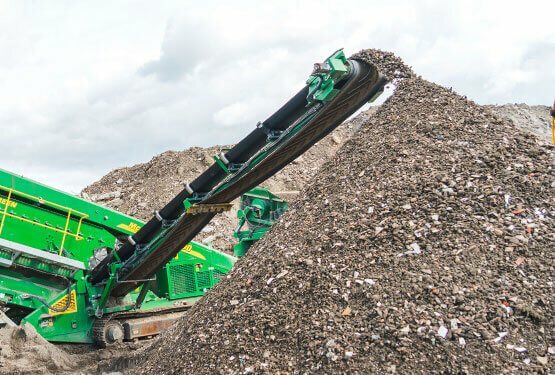 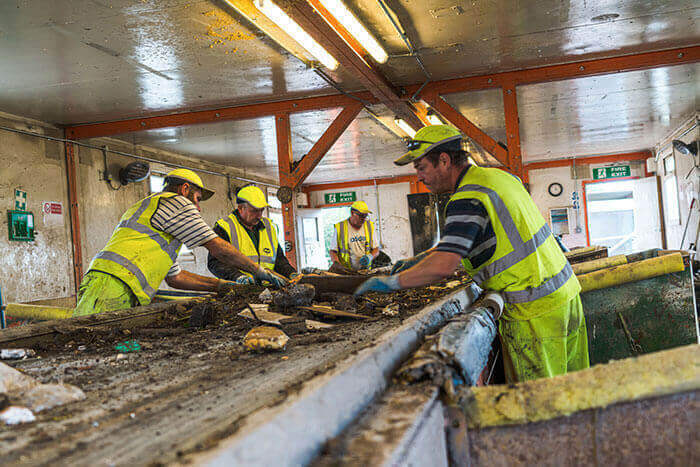 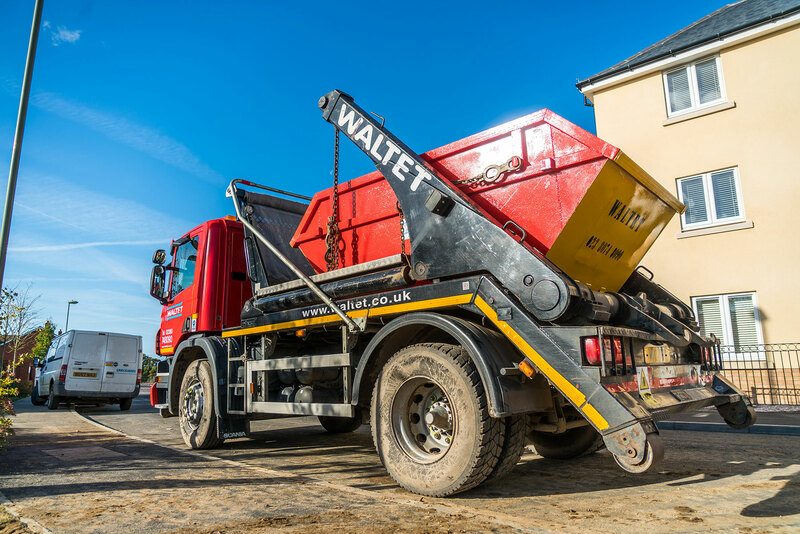 Waltet is often the first-choice in the South of England for commercial operators hiring roll-on roll-off skips for the collection and disposal of large volumes of waste. 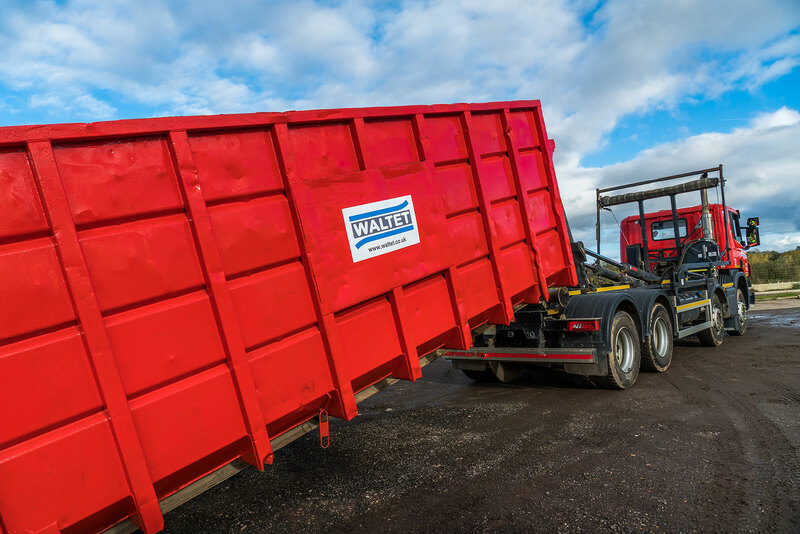 Our fleet of lorries deliver roll-on roll-off bins to business customers across Hampshire and the surrounding area.